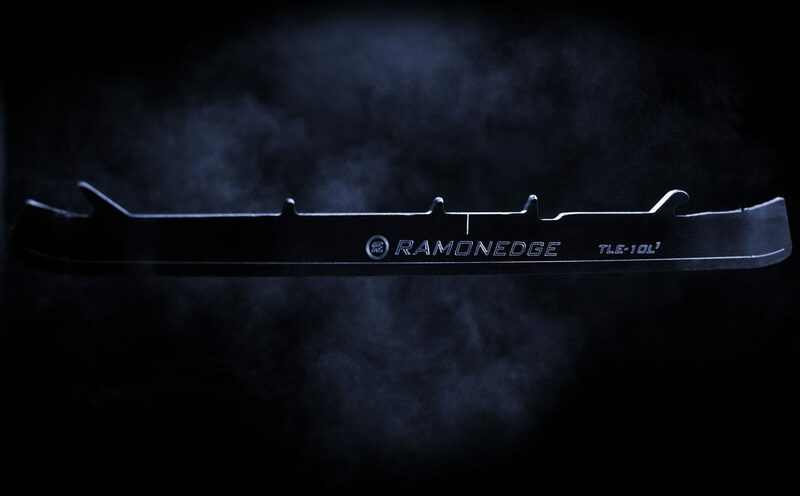 Blades are the most important equipment for a player. They are your grip on the ice. They give you your speed and strength, but most of all, they give you confidence under all circumstances. 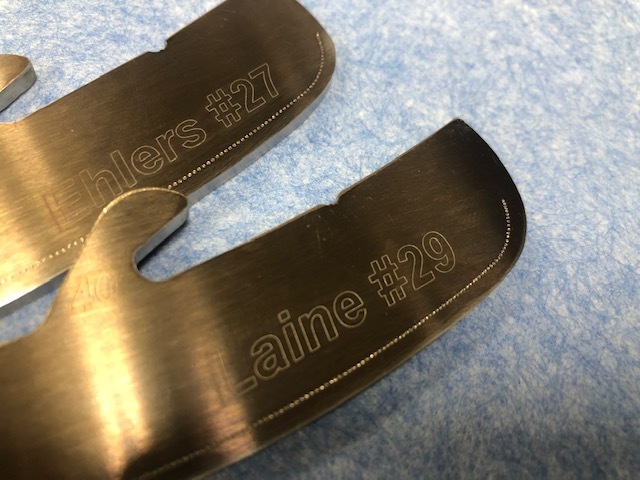 For over a decade, we have worked closely with top-level players to develop tailor-made blades and services. Now our products and expertise are also available to you! helping you to keep your head in the game with total confidence. We put it down to a combination of expertise in ice hockey, physiology and metallurgy, coupled with a deep understanding of players’ needs. 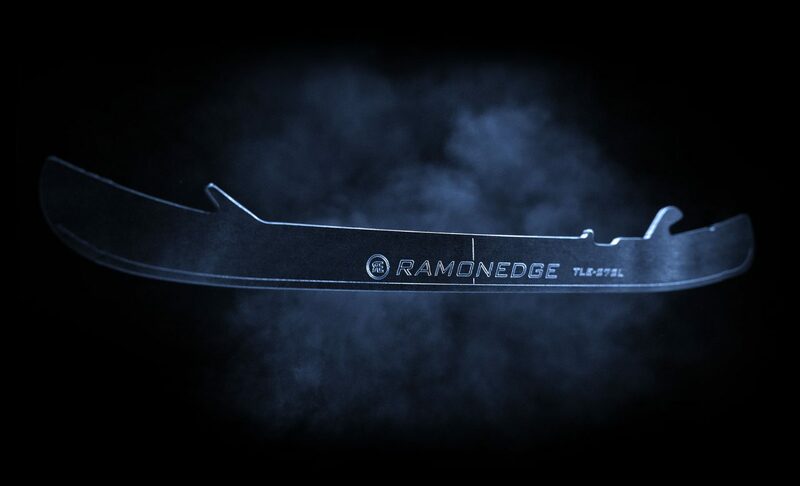 Get the best out of yourself with RAMONEDGE blades!